AUFAMILY.COM is the oldest and largest Auburn community – a fan site created and run by AU fans, for AU fans. It is a place for older folks, younger folks, kids, ladies, gentleman, friends, alumni, players, coaches and even rival fans too. 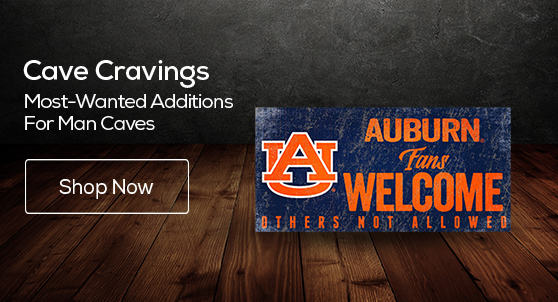 First launched in the late 90s, AUFAMILY remains one of the longest continually run Auburn sites on the Internet. Today, it is the world-wide destination for the entire AUFAMILY to connect, exchange information and share their stories. 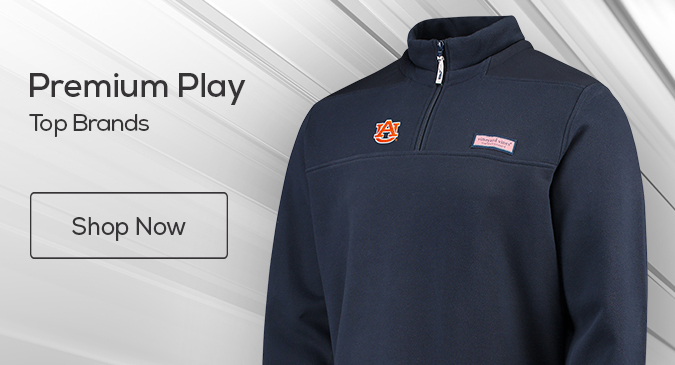 You can help support us by visiting our sponsors and by shopping at the AUFAMILY Store. All of your purchases directly support this web site and help keep the site free and frequently updated. We thank all of you who will visit our sponsors and use the AUFAMILY Store in advance for your support! 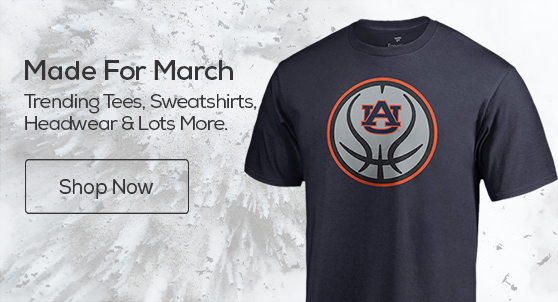 AUFAMILY.COM is an independent fan site and is in no way affiliated with nor endorsed by Auburn University, its staff or administration, nor any sports team, league or its Properties. This site is for informational and entertainment purposes only.